Student Open Mic Nights, 2013 - present. 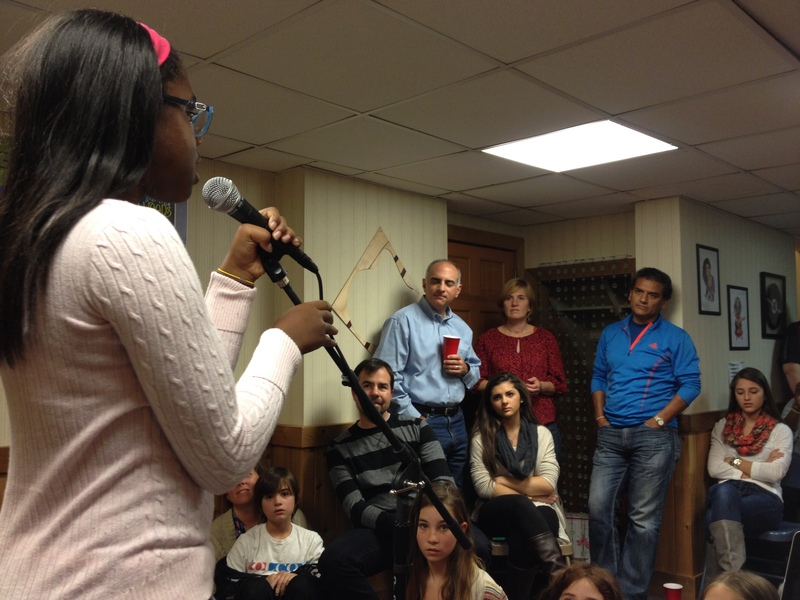 As part of Sahffi's private teaching studio, she offers "Student Open Mic Nights," a chance for students to get in front of an audience in a non-threatening way. Four open mics in 2013 & 2014 have been wildly successful and fun for her students.